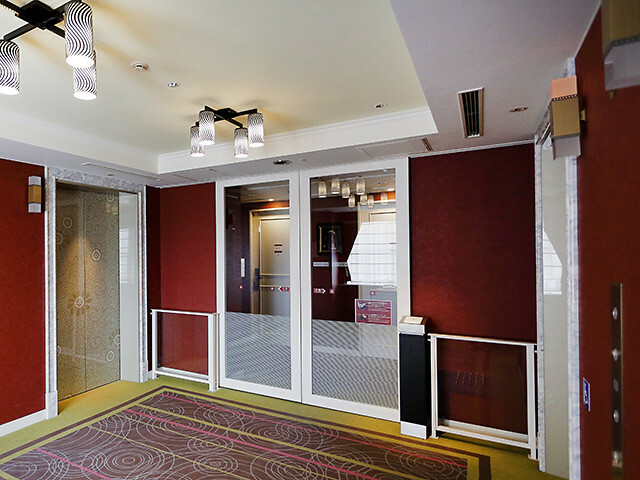 Each floor is accessed through a security door, meaning that only guests staying on that floor may gain entry. 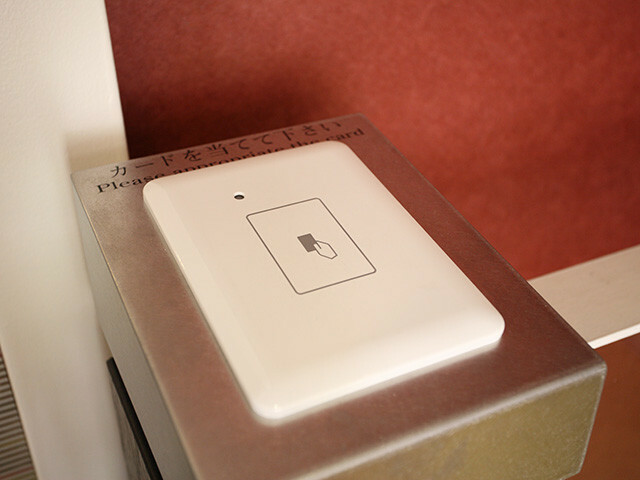 Guests activate the door by holding their room card key over the sensor. We also offer a ladies' only floor (12F) that provides privacy and comfort for our female guests. Foreign currency exchange machine,corresponding to 12 currencies, stands on the 1st floor next to Front Desk.